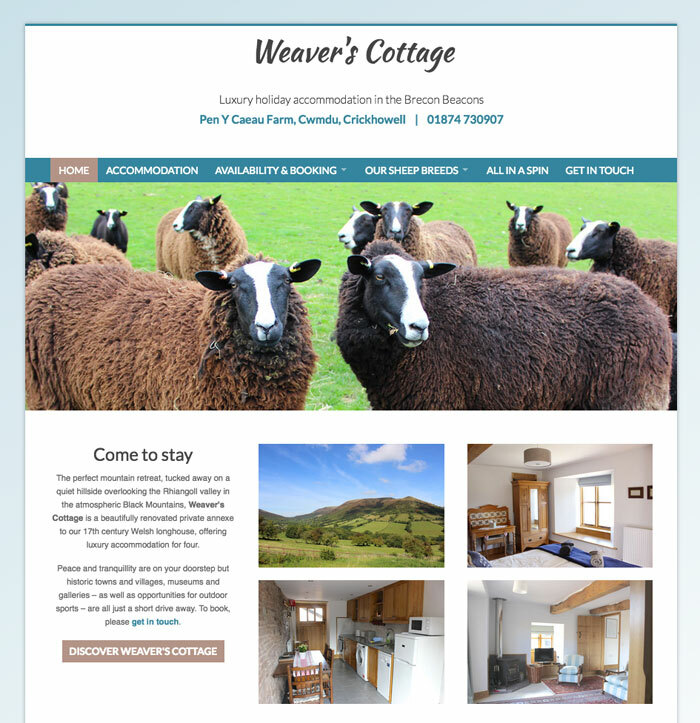 Also home to All In A Spin, Pen y Caeau Farm boasts the superbly-appointed Weaver's Cottage for self-catering breaks... plus owner Dunja Roberts also breeds beautiful Zwartbles, Clun Forest and Lincoln Longwool sheep which provide wool for her weaving and spinning business. We hold the information you send us solely to answer your enquiries. Your data is stored securely both digitally and on file. We will never pass your data on to other parties.